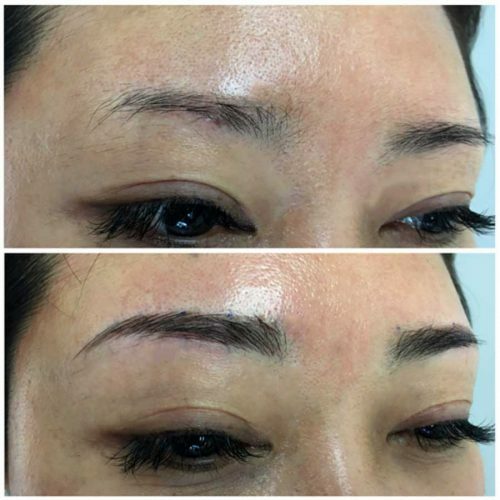 Let’s plan your procedure together! 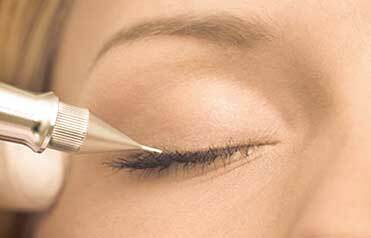 Learn more about the procedures that are right for you. 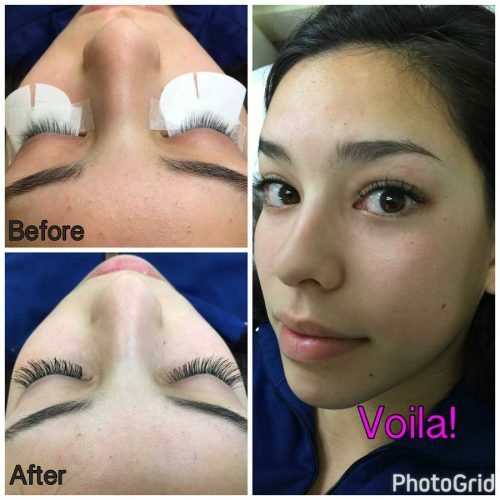 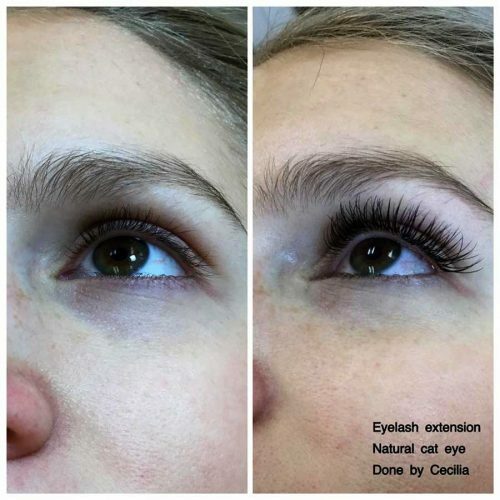 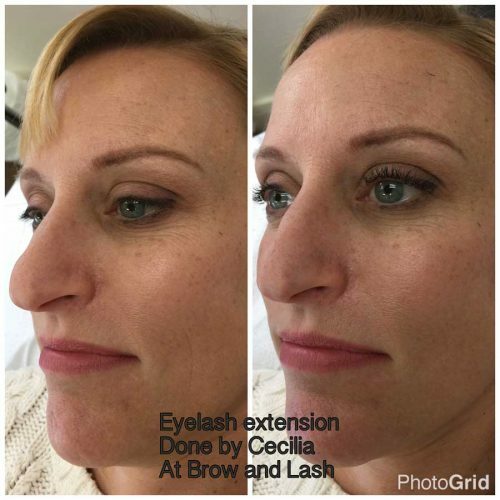 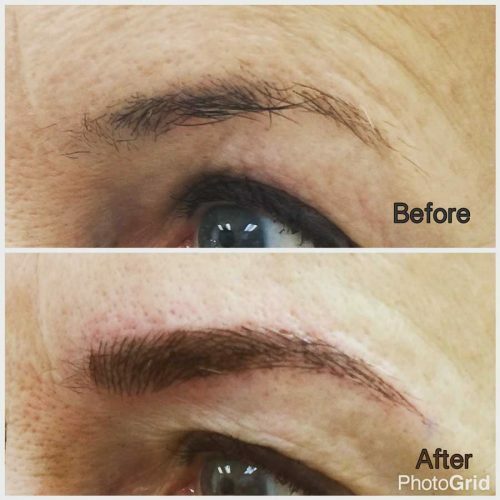 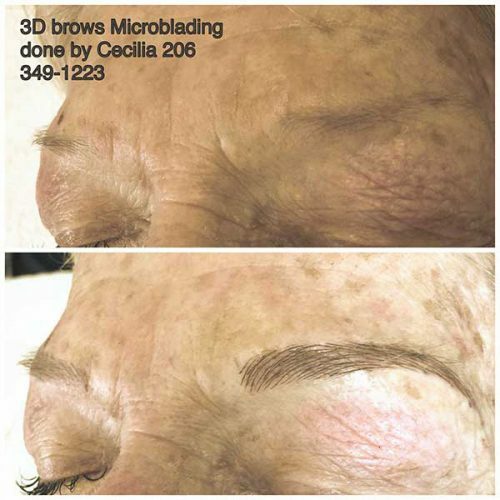 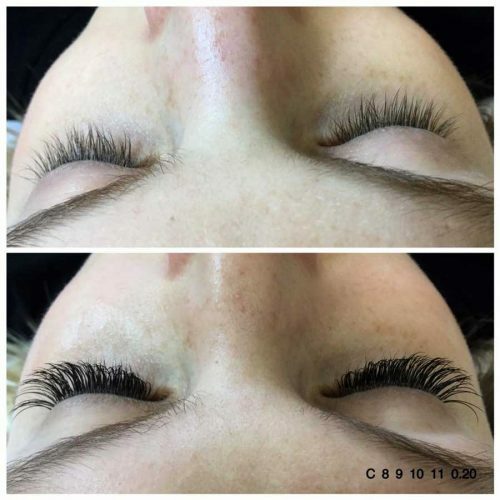 Before and After pictures show Cecilia’s talent for natural looking permanent makeup treatments. 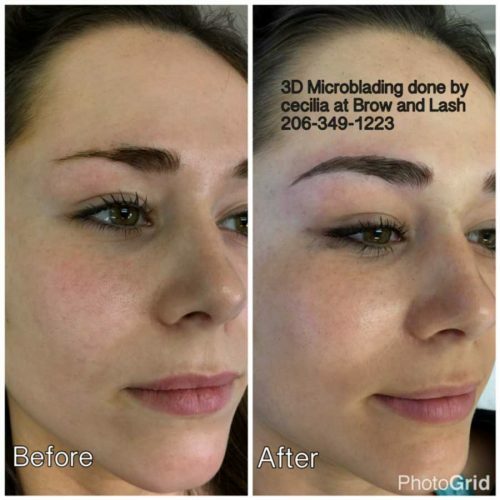 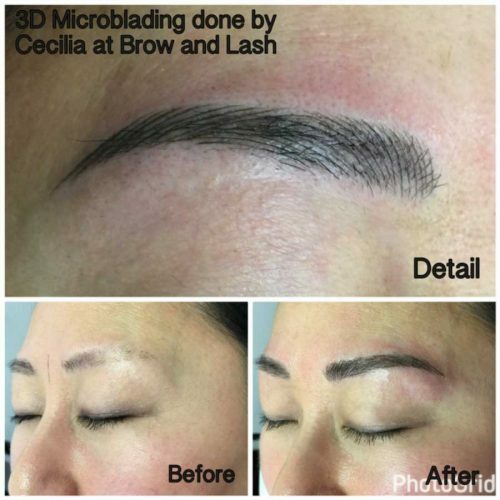 With all the makeup artist out there, Cecilia separate’s herself apart with her passion, experience and talent in permanent makeup (started in 2008) specializing in 3D Microblading. 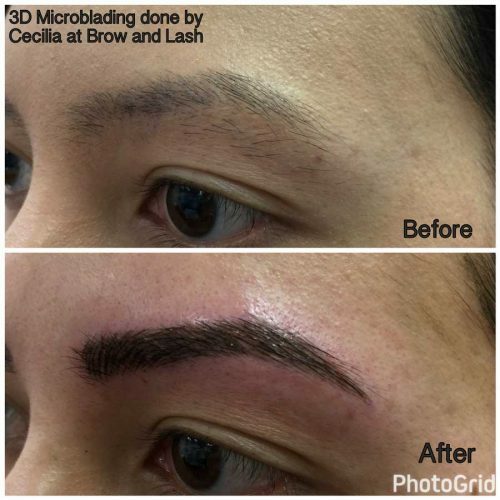 Her Fine Arts degree at Ontario College of Art & Design has set the foundation in her understanding of color and line strokes in human figure. 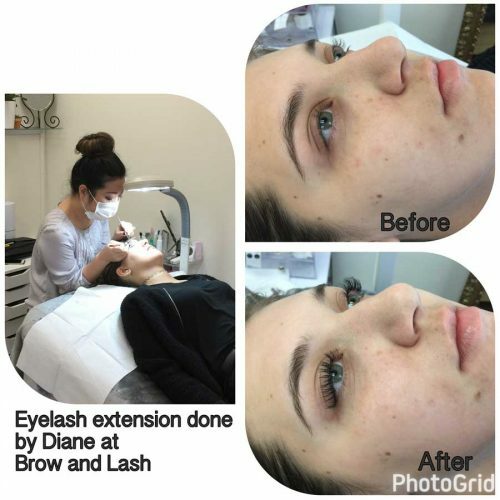 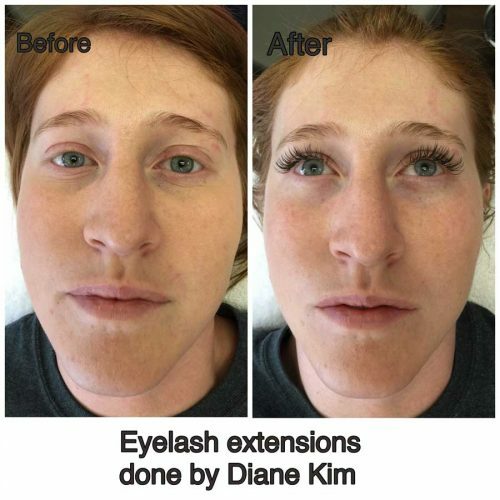 More before and after photos can be found on our Yelp or Facebook page. 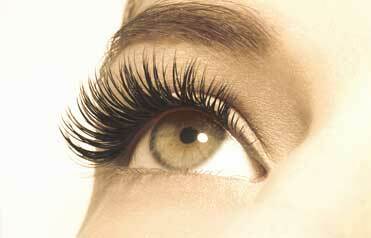 Please, ask us a question or send us a message.